In the realm of the personal computer, no one can argue that Windows is the most installed commercial Operating Systems out there. It evolves along the advancement of PC hardware technologies and currently at version 10, or more famous under the name Windows 10. While there are people who still use Windows XP, most users continue to upgrade their Windows and PCs to keep up with the world. One issue that not everybody is aware of is the migration process. Let’s say you want to upgrade from Windows 7 to Windows 8 on the same computer; you might be able to install 8 over 7 and keep everything intact. But what if you also want to upgrade your hardware? Do you need to copy your applications, files, folders, and all of your data manually? Or do you start over with a clean slate to avoid the hassle? It seems that both options are not ideal. Fortunately, there’s Windows Easy Transfer to the rescue. Or to be exact, there WAS. To address issues related to Windows upgrade process, Microsoft developed a tool called Windows Easy Transfer. This specialized file transfer program allows users to transfer personal files and settings from one computer to another one running newer Windows. The tool was introduced in Windows Vista to replace Files and Settings Transfer Wizard from XP and continue to become an integral part of Windows 7, 8, and 8.1. 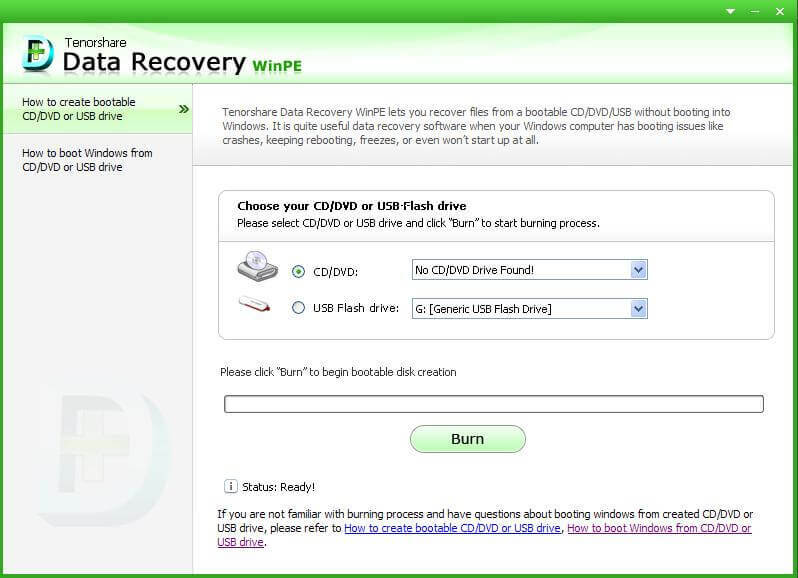 Using the tool, users can transfer their data files and folders between computers using an Easy Transfer Cable, a computer network, CDs or DVDs, a USB flash drive, or an external hard disk drive. But due to some reasons, Microsoft discontinued Windows Easy Transfer in Windows 10. While those who plan to upgrade to Windows 7, 8, and 8.1 are covered by the official built-in tools to make sure that their files and folders follow them to the new computers, users who want to move to Windows 10 are not that lucky. Discontinuing Windows Easy Transfer for Windows 10 users didn't mean that Microsoft left their users in the dark. It chose to provide the free version of Laplink’s PCmover Express as an alternative. This app has more or less similar feature with Windows Easy Transfer. And for those who wants additional features, such as the ability to transfer applications, can opt in to do the paid upgrade to PCmover Professional. While PCmover Express is included with Windows 10 by default, it doesn’t mean that users should stick with that option. They can opt to use something else. Another viable alternative to Windows Easy Transfer is EaseUS Todo PCTrans. This app allows wizard-like transfer between computers or hard drives, or within a computer. The first option allows transfer from Windows Vista, XP, 7, 8, 8.1, and 10 to Windows 10. While the second option allows transfer from in-place Windows 10 upgrade, transfer after Windows 10 clean installation, and transfer between partitions. You can do the data transfer using network connection and image file and transfer local application. Being the most installed PC operating system doesn’t make Windows the best OS out there. To say that there are few problems is heavily underestimating the situation. Microsoft understands that and is regularly releasing updates to fix the immediate security holes and bugs. One of the time where problems most likely to appear is during system upgrades. It’s possible that something goes wrong and you will be left out with a huge chunk of high tech paperweight. To prevent that, you can use Windows Boot Genius. This app is a suite of toolkits and system optimizer that allows you to quickly perform diagnostics and fix common problems on all of your laptops and desktops. 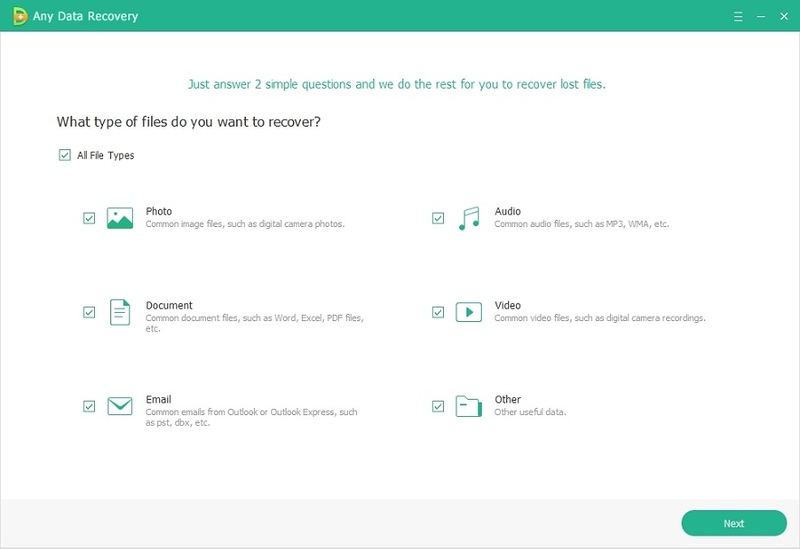 The app can help you to delete specific file & folders or entire partition; recover lost/forgotten Windows password or Windows product key; fix Windows booting issues like booting failure, blue/black screen, and crash; and also restore data from internal/external disk or partition out of accidental deletion, formation and disk corruption.